We help maximise returns on investment for landlords of commercial property and minimise liabilities for tenants. We understand the importance of lease renewals and rent reviews for both landlords and tenants and help protect their interests by maximising opportunities for both parties. Our team of expert lease renewal/rent review surveyors use their national and local market knowledge, experience, statute and case law to make their recommendations. We work closely with our clients to tailor strategies that meet their needs. Our specialists use their in-depth technical and market knowledge, together with rigorous negotiation skills, to seek sound agreements between all parties, minimising the use of third parties. In the event of a dispute, our team is highly experienced in preparing cases for independent experts or arbitrators, as well as carrying out risk assessments when considering offers from the other party in terms of time, additional cost and potential outcome from a third-party referral. Acting as an expert witness in the High Court, Land Tribunals and Arbitration Independent Expert procedures. Our recommendations reflect the changing needs over the terms of the lease agreement for both landlords and tenant, helping to make the most of any lease agreement fulfilling landlord’s investment or tenant’s occupational objectives. As situations change over time, so do parties’ objectives. 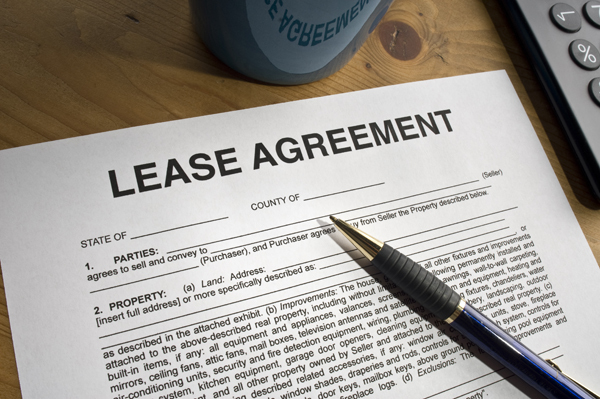 This may provide opportunities for change to the original lease, where both parties mutually benefit. Our team of specialist professional surveyors are on hand to advise as required. We have a wide range of clients including: retailers, institutional landlords, private investors and property companies. Our fees are performance related, allowing us to reflect the increase or saving achieved where appropriate.